Posted by editor in Company, Information Management, Library, Library Automation, Philippine libraries, Trainings & Events. April 11-13, 2011 – The Cagayan and Kalinga-Apayao (CaAKAp) Librarians Association Inc. conducted a National Summer Conference on the theme: “Rekindling the Spirit of Leadership Towards Better Library Environment” held at the Villa Victoria Hotel, Pengu-Ruyu, Tuguegarao City, Cagayan. April 13 -15, 2011 – PLAI-STRLC organized the Regional Summer Conference at El Pueblo Rhizort, Calapan City, Oriental Mindoro. April 27-29, 2011 – The Philippine Association of Academic and Research Librarians, Inc. conducted a 3-day National Summer Conference on the theme: “Library Tourism & Hospitality: The Business of Endearing Philippine Libraries and Information Services to Publics”. This professional activity was held at the Lake Houses 1 & 2 of San Antonio Resort, Baybay Beach, Roxas City, Capiz. April 27-30, 2011 – The Association of Special Libraries of the Philippines, Inc. (ASLP) in cooperation with the Zamboanga del Norte Provincial Library, conducted four-day, three-night seminar on “Challenges and Opportunities of Librarians and Information Professionals in the Age of New Technology”. This was held at the Bamboo Garden, Dipolog City. August 26, 2011 – Online MAHLAP Union List Training for Contributing Libraries was held at the Information Management Service Training Room, Department of Health, San Lazaro Compound, Sta. Cruz, Manila. May 17-19, 2011 – The Academic Libraries Book Acquisition Systems Association, Inc. (ALBASA, INC.) held its 38th Annual General Assembly with a book fair, business meeting and seminar at the Cebu Grand Convention Center, Archbishop Reyes, St., Cebu City, Philippines. 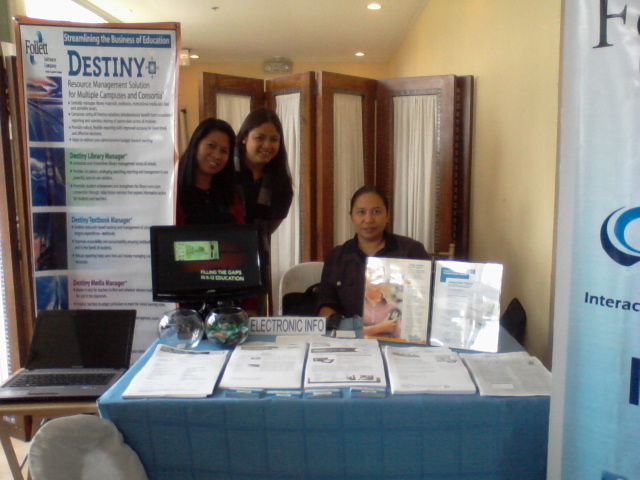 October 12-14, 2011 – The Cavite Librarians Association, Inc. (CLASS, Inc.), had its National Conference with the theme “Libraries & Information Centers: Improvements and Innovations” at the El Cielito Hotel, Tagaytay City. November 10-11, 2011 – The Philippine Librarians Association, Inc. (PLAI) Caraga Regional Council in coordination with the Caraga Librarians and Libraries Association, Inc., (CLLA) conducted its 3rd Regional Convention and Seminar-Workshop on the theme “Reinventing Libraries in the 21st Century” on November 10-11, 2011 at Goat 2 Geder Hotel and Restaurant, Butuan City. 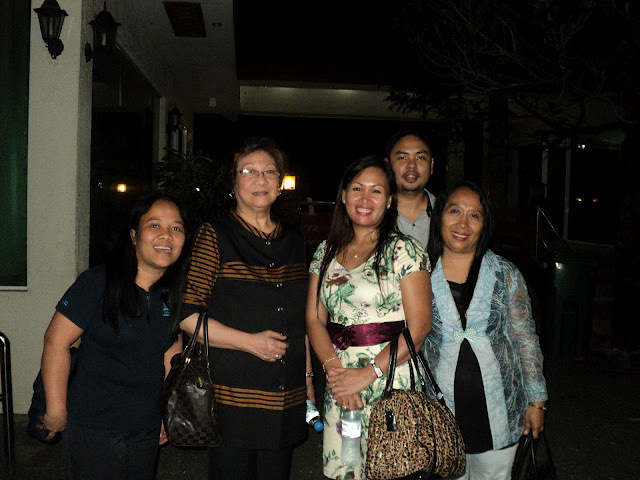 November 16-18, 2011 – Philippine Librarians Association, Inc. (PLAI), General Conference and Assembly was held in Hotel Elizabeth located at #1 J. Felipe Street corner Gibraltar Street, Baguio City East, Baguio City. This activity is in partnership with the National Commission for Culture and Arts-National Committee on Library and Information Services (NCCA-NCLIS) with the theme: “National Conference on Libraries for Progress”. In addition, EISI organized 3 corporate events to serve the needs of its customers and give back to the community. 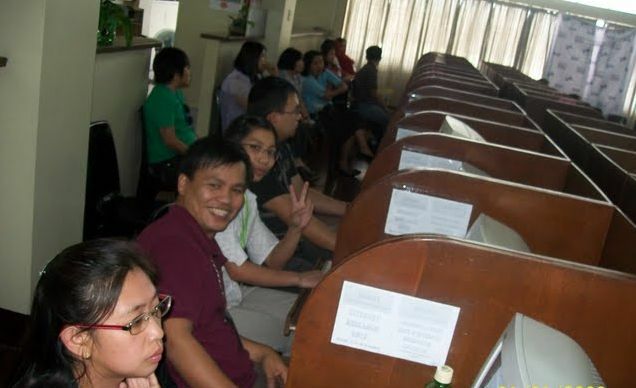 June 30 – July 1 2011, 18th MARC 21 Workshop, St Louise University, Baguio City. 40 librarians learn from Prof. Corazon Nera, Chairman, Board of Librarianship. Full story HERE. Participants at the 18th MARC 21 Workshop, St Louise University, Baguio. January 22, 2011. EISI sponsored a book donation ceremony for the city library of Dasmarinas, Cavite. Full story HERE. 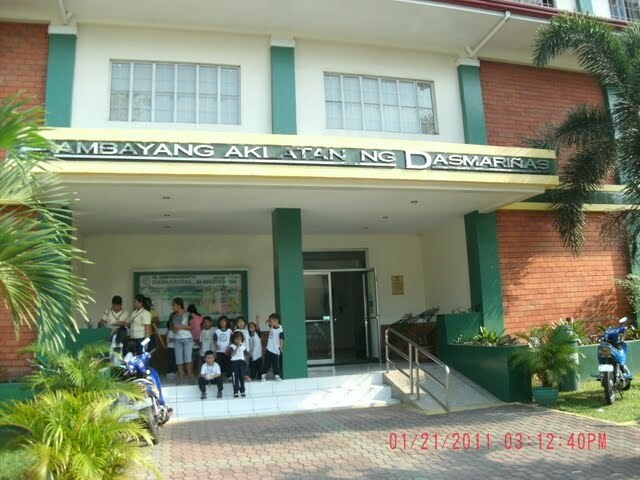 The city library of Dasmarinas was recipient of a book donation facilitated by EISI. December 4, 2011. 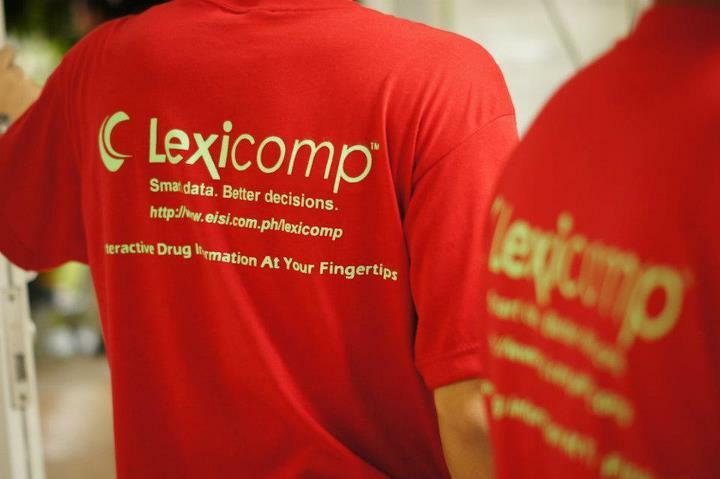 EISI sponsored T-shirts for volunteer staff of a medical mission in Laguna.